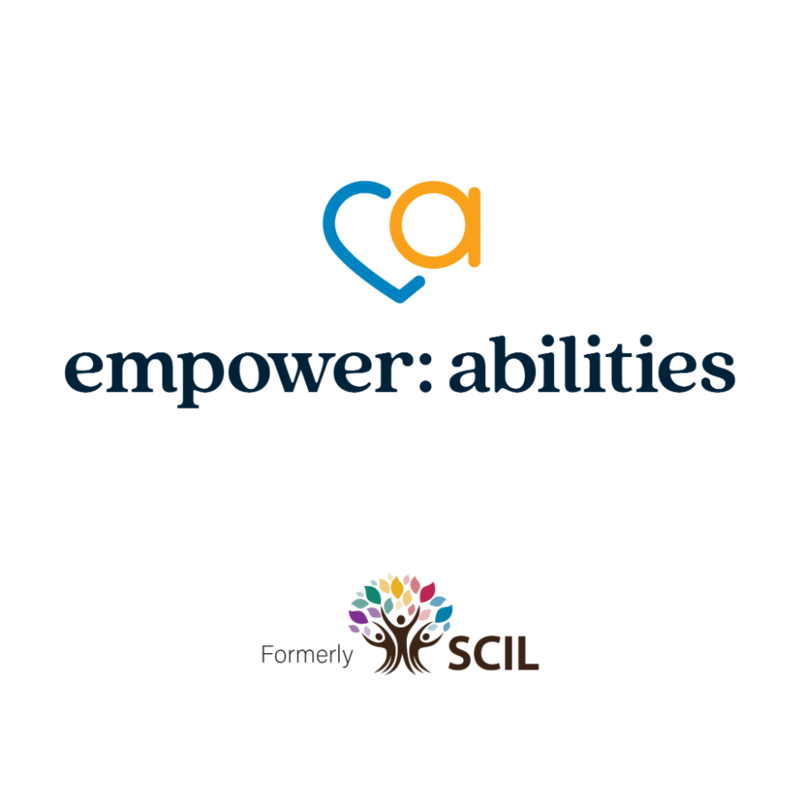 Empower Abilities (formerly Southwest Center for Independent Living or SCIL) offers choices and empowerment for people with disabilities to live independently in the community in the least restrictive environment. By providing home and community based supports, programs and services that allow people with disabilities to choose how and where they live, we believe the community will become more diverse and inclusive while improving the quality of life of our consumers. We are a non-profit 501(c) (3) organization with the mission to promote a barrier-free environment for all individuals with disabilities through public education and advocacy for social change, and to provide a full range of independent living services which will assist in progressing toward his or her goals for independence. Empower Abilities opened February 2, 1986 and was founded in 1985 by a grassroots group of citizens working to protect the civil rights of people with disabilities. As a Center for Independent Living we follow the philosophy of consumer control with a majority of staff and governing board with disabilities. There are over 400 centers across the country that report to the Rehabilitation Services Administration. We serve all persons with disabilities regardless of gender, age, race, income or disability type and offers services in these southwest Missouri counties: Christian, Dallas, Greene, Lawrence, Polk, Stone, Taney and Webster. According to the Americans with Disabilities Act (ADA) a disability is defined as a physical or mental impairment that substantially limits one or more major life activities. A disability can be physical, mental, emotional, cognitive or sensory as well as permanent or temporary. Our main office in Springfield serves a population base of 510,082 people who live in 4,694 square miles. In the Empower Abilities service area, approximately 14.6% or nearly 75,000 people are estimated to have at least one disability. (US Census & American Community Survey 2008-2010 Estimates) The third largest city in the state, Springfield is the urban medical and shopping hub for the mainly rural southwest Missouri area and these differences make our efforts unique and challenging due to the wide range of needs for access to adequate housing, transportation, technology, health & wellness and employment. The number of people with disabilities, as well as, the barriers to living an independent and healthy lifestyle continues to grow due to the increasing baby boomer population, medical advances and lack of funding for entitlement programs.